No one combines quality services, exceptional living spaces and exciting social events in the way that Summit Park Communities does. Our Clubhouse is a source of constant activity. 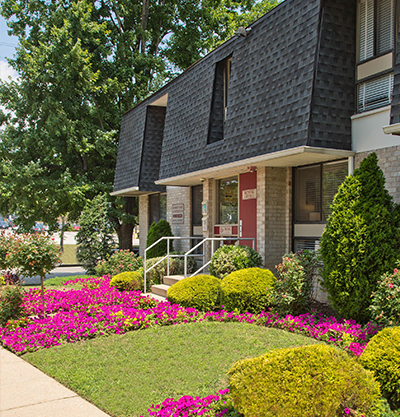 Summit Gardens Apartments are a part of the same lifestyle and social scene of Summit Park Communities, just located a few blocks away. 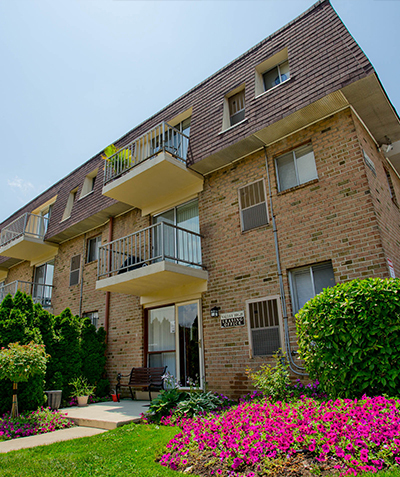 Summit Gardens combines an amazing location with affordability and value. Valley High Apartments are a part of the same lifestyle and social scene of Summit Park Communities, just located a few blocks away. Valley High features private entrances, in-unit washers and dryers, large walk in closets, spacious balconies and beautiful gardens. 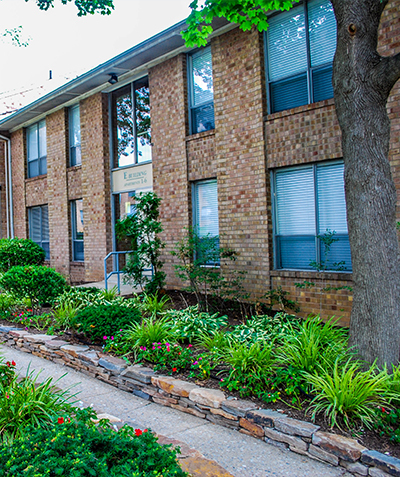 Woodmere Apartments are a part of the same lifestyle and social scene of Summit Park Communities, located right across the street. 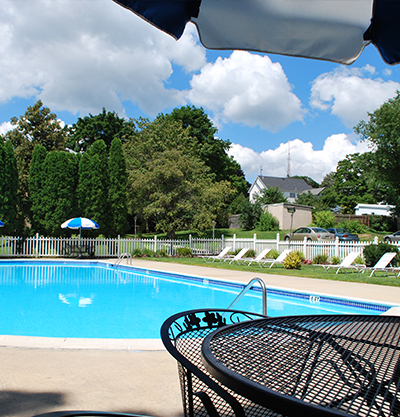 Woodmere offers its residents the best of everything: amazing location, great value & an active social calendar!